Social media is a valuable tool for church outreach and communication. Facebook is a way most churches communicate with their congregation. Facebook has a feature called Facebook Live that can effectively help you communicate. 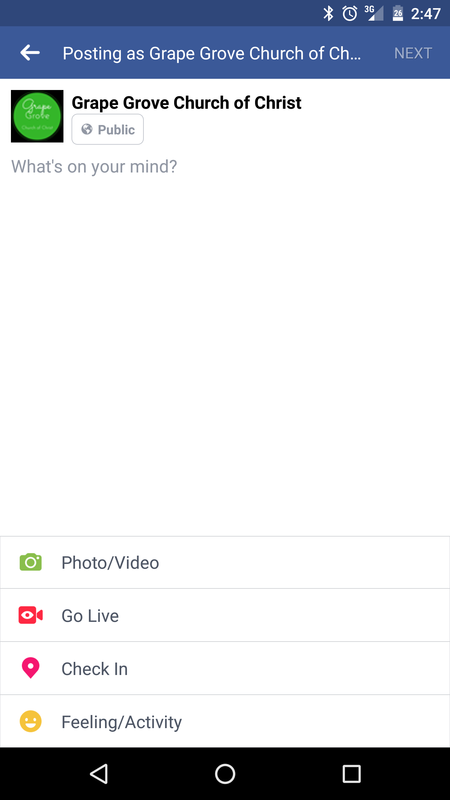 Facebook Live is built right into the Facebook app. 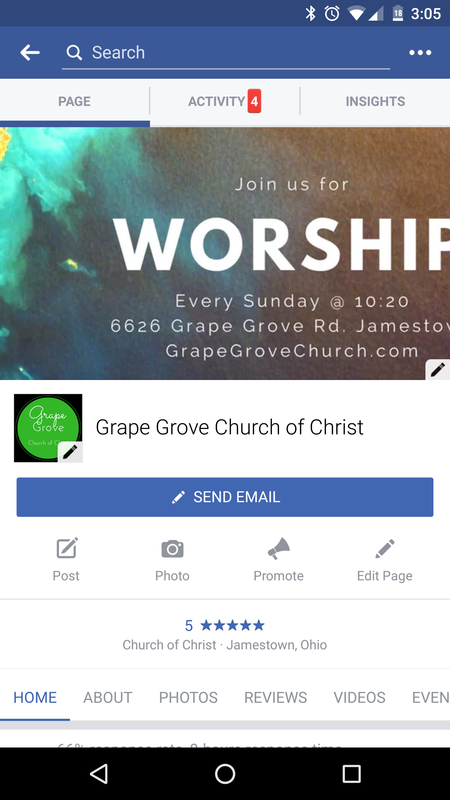 So if you are a pastor with a church Facebook page and a smartphone you can easily take advantage of this service. 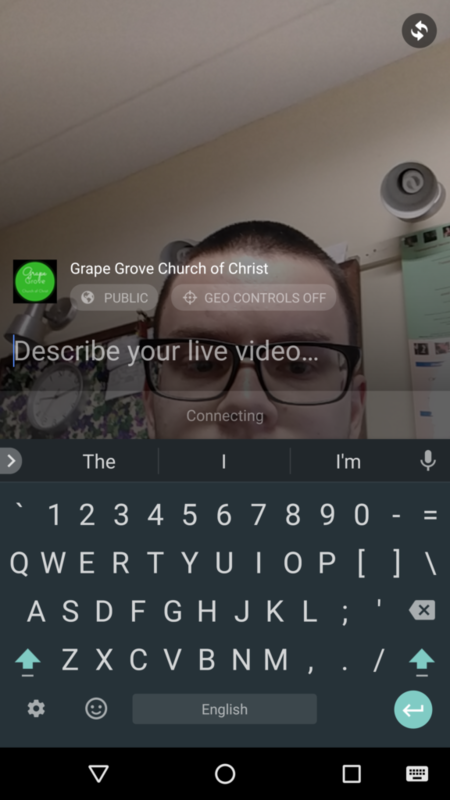 First, we will talk about some things you can do with Facebook Live regarding your church and then I have included how to do one with screenshots. A lot of churches post a daily verse, thought, or devotion. These are solid uses of social media but you could up your game by utilizing Facebook Live to do these instead. Get different voices to help you deliver these important daily messages. You can also make important announcements using Facebook Live. Whether that’s a closing for inclement weather or something else you can determine what is deemed important enough to go live for. Facebook Live can be used to celebrate with your congregation. Maybe you achieved a collective goal, or had a really great outreach event. Whatever the celebration is, Facebook Live would be a good option to share the news or expand on the news shared on Sunday morning. 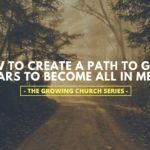 You could make a Monday or Tuesday block of time Facebook Live sermon recap. Come up with a catchy name and stick to the schedule and you could have a very effective means to help your sermon stick past Sunday. You could use Facebook Live to clarify a mistake or miscommunication made from the stage or in the newsletter, you never know. Now that we’ve gone over what we can do with a Facebook Live Video here is how you do one. 5. Go Live to your Congregation! Push the blue “Go Live” button and go you will go live. 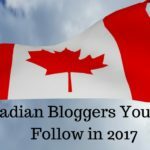 What an easy and great way to connect through social media! 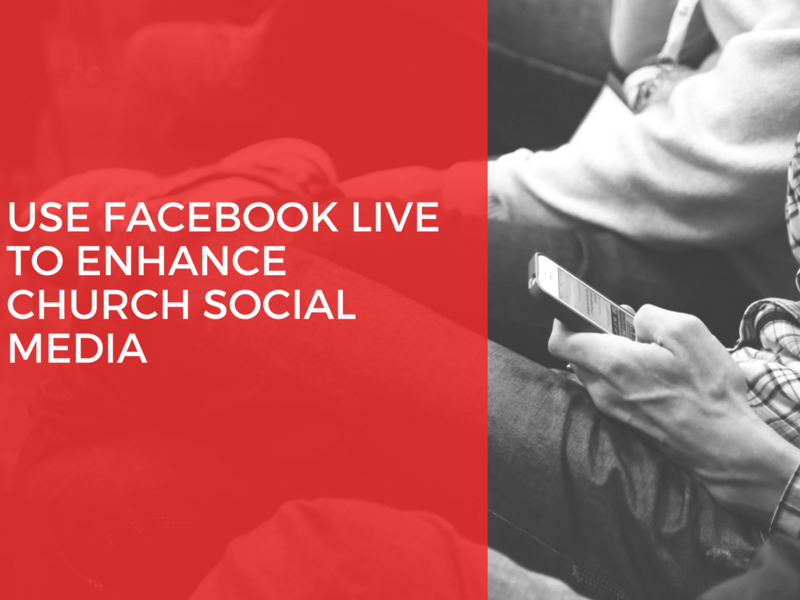 Do you utilize Facebook Live already? Let us know in the comments!